Happy Spring Grip Weeds fans! We've been very active working in the studio and serving as the backup band to Mark Lindsay (former lead singer of Paul Revere And The Raiders), as well as playing a couple of shows backing up Pat Dinizio (of The Smithereens). 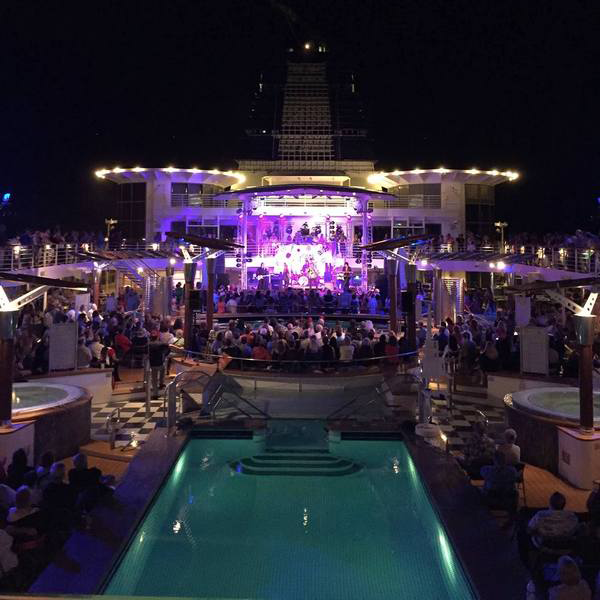 We just got back from the Flower Power Cruise where played two shows with Mark to great crowds on the ship, including a guest spot with the legendary Micky Dolenz! 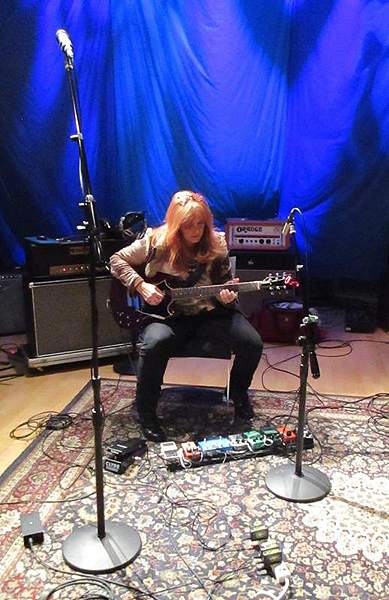 We also had a blast doing many jams with Circe Link and Christian Nesmith (we'll be working with them again in June at the Monkee Jam in Secaucus, NJ- more details to come!). 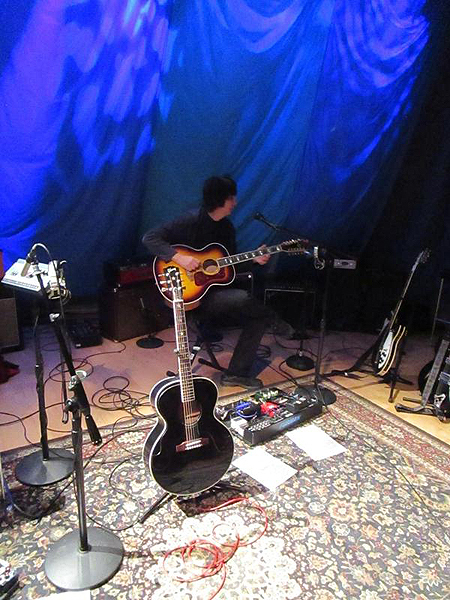 Sunday at 9p et: Kurt drops in on Jonathan Clarke's Out Of The Box www.q1043.com for an interview and live performance! 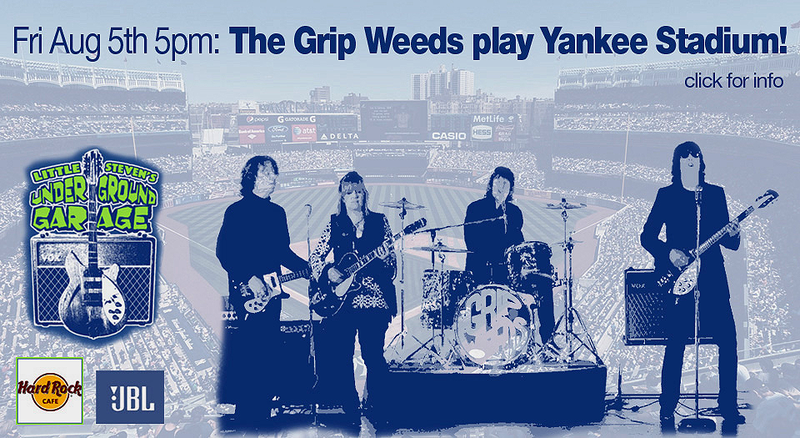 This is the big one: The Grip Weeds in concert at 8pm on Fri, November 20th at the Tribeca Performing Arts Center in NYC! Details here for this special concert. 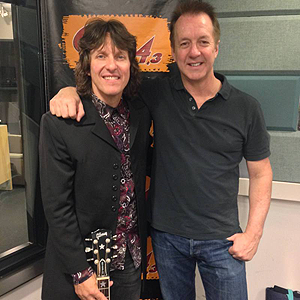 Kurt Reil will be interviewed on WBJB 90.5FM this Friday at 1pm- talking up the new album and maybe even singing a song or two. 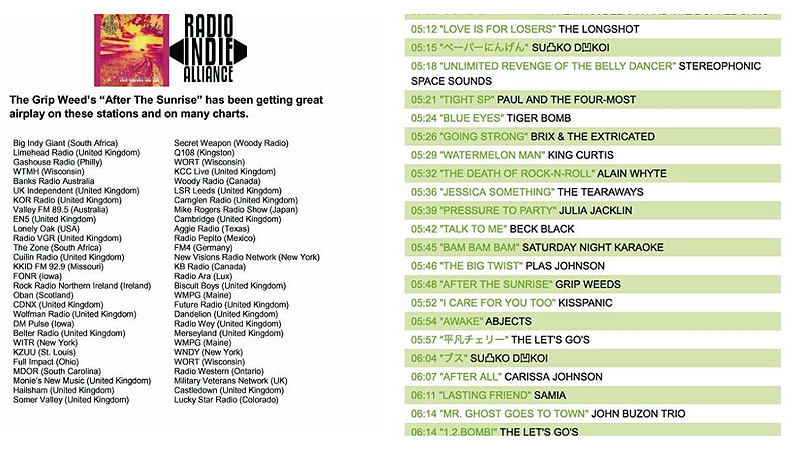 Tune into http://www.wbjb.org either online or on the airwaves! New Press Releases section: Album announcements, in-depth publicity reports from ground zero and more... This is how you win the war! BIG news! Mark Sunday, October 18th on your calendars - The Grip Weeds are backing up Rock n Roll Legend Mark Lindsay for 2 - 60 minute shows at the Ho-Chunk Casino in Black River Falls, WI (3:30 and 7:30)! (Tickets NOT on sale yet; we'll keep you posted.) As if that wasn't hot enough news -- we'll also be backing Mark up on the 2016 Flower Power cruise! New interviews added to the Podcasts Page. How I Won The War vinyl is released today! How I Won The War is released everywhere today! Available at iTunes, Amazon and your local Record Store– Visit The Grip Weeds Online Store to get the exclusive Deluxe Package! How I Won The War is released to fans only today! Sign up to the Fan Club NOW for your access two weeks ahead of official release! Listen to "Life Saver", the first single from the new album How I Won The War. Release date is 4/7. Pre Order now at iTunes or Amazon, or join The Grip Weeds Fan Club (www.gripweeds.com) to get the album on 3/24, two weeks ahead of release! OK, we're dropping the bombshell: Our new album How I Won The War is completed and will be released on April 7th by Jem Recordings! Much more info to follow, but here's the press release. 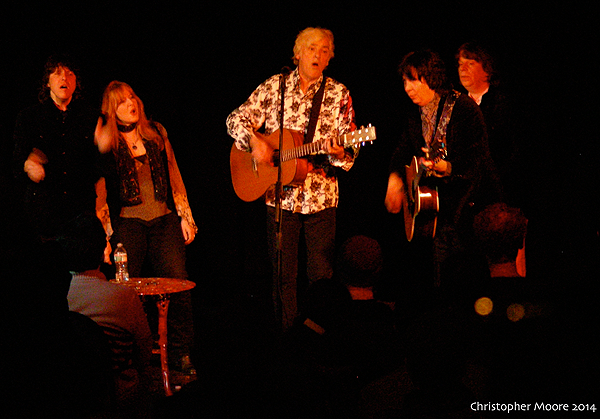 Al Kooper's column in this week's The Morton Report spotlights The Grip Weeds. We're so honored– I mean, this man played on "Like A Rolling Stone" and brought The Zombies' Odyssey And Oracle to America. Thank you again Al. Check out the new Inner Grooves Podcast! The Grip Weeds spin the new disc and talk about each song. Part one of two installments is available for free here! Encoring with Robyn Hitchock in NJ!